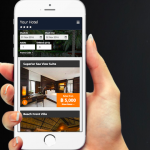 Web Connection is one of the fastest growing hotel digital marketing agencies in Southeast Asia. 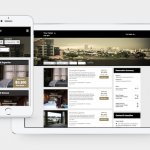 We are on a mission to generate revenue for hotels with a one-stop suite of travel tech products and services. 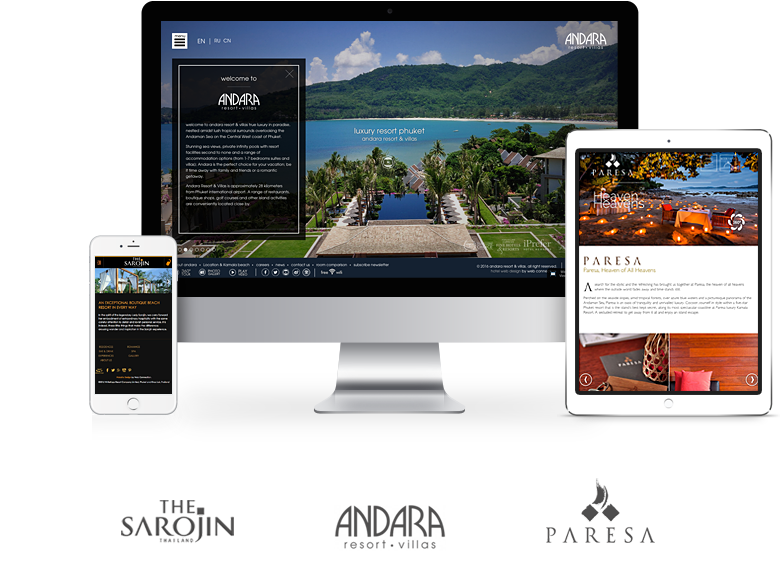 Working as an independent strategic partner with hotels across Asia from our offices in Bangkok, Phuket, Bali and Kuala Lumpur, we provide marketing, pricing and distribution solutions for hoteliers to grow and be profitable in this new digital age. Proud partners of over 300 hotels across Asia. 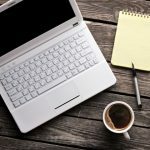 "It is for myself, and my team a great pleasure to work together with Web Connection. 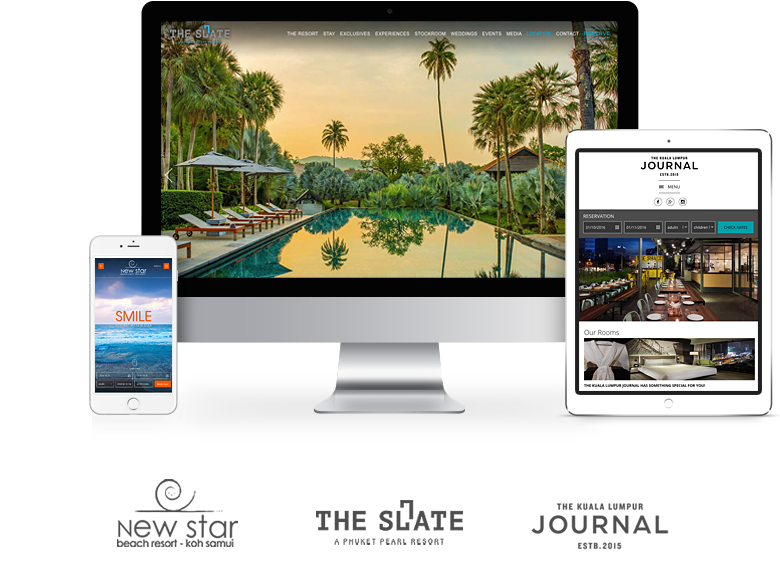 They are very flexible with any changes and adjustments..."
"We knew that our existing website was in need of modernizing and we are very happy to have chosen Web Connection! The team have done a great job..."
"From our initial contact, the team at Web Connection have been professional and supportive. 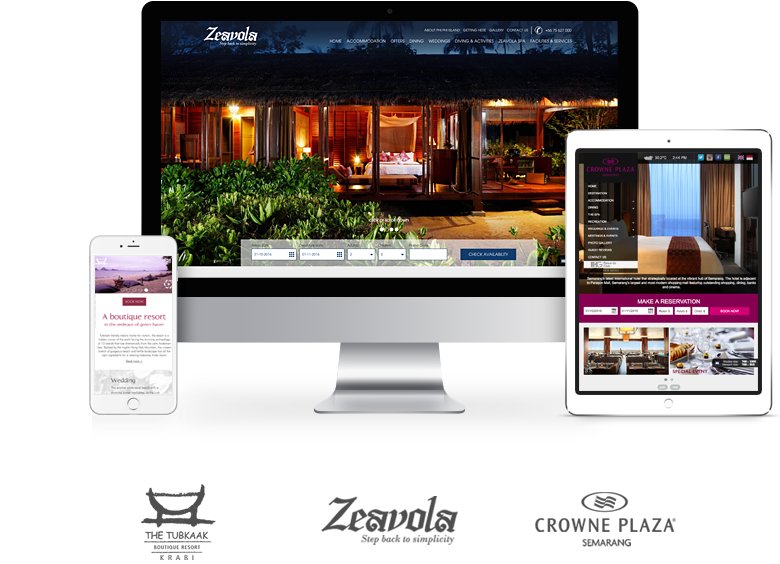 The website creation process was made easy..."
"I have been working with Web Connection for more than one year to build and maintain our hotel's independent website. 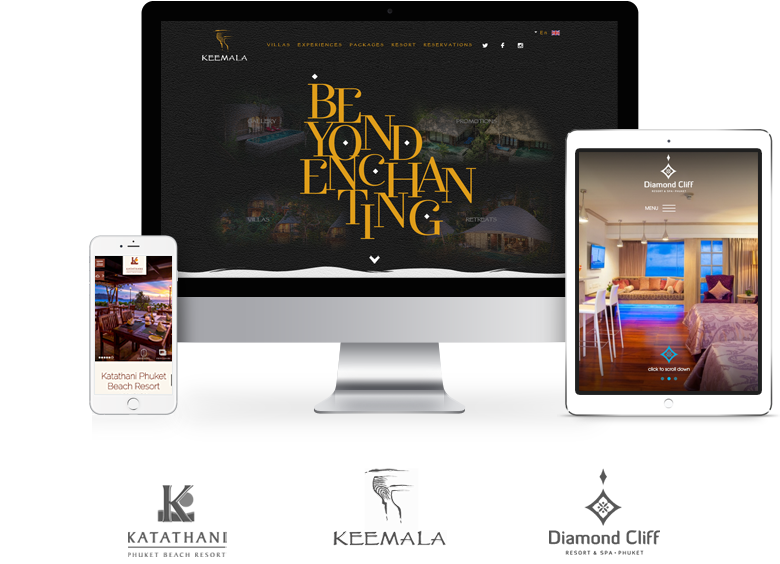 We were recommended to use..."
"Web Connection has been a true partner in the development of our flagship brand website The KL Journal and were great in hand holding us..."
"Web Connection is being very supportive during our rebranding transition period to Amatara Resort & Wellness. Their creative team always responds fast..."
Our strategic partnerships give you global reach across the whole industry.